What a week it has been! Friday Fit Bit is totally deserved this week, so I have plumped for someone who makes me smile! How could you not smile when the Adonis below pops up in your feed! 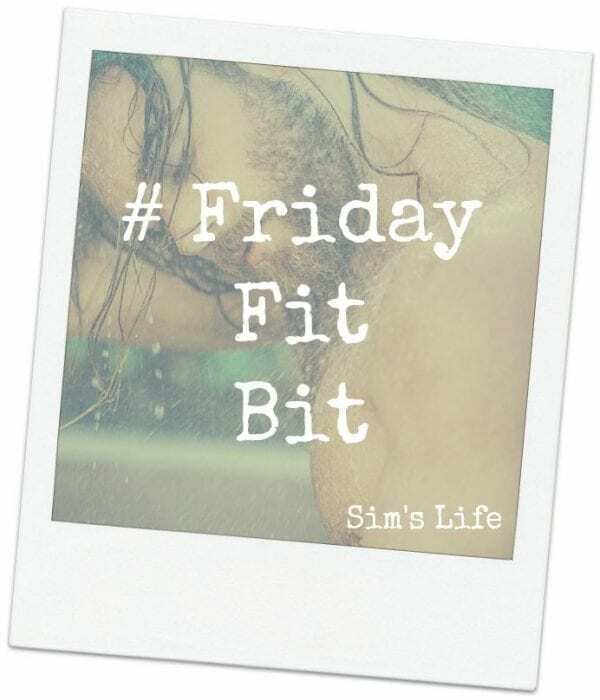 Let me introduce you to this week’s #FridayFitBit… Mr. Adam Nicklas. The Los Angeles based model and personal trainer is a lofty 6ft 2″ in height and just utterly gorgeous with it! If you want to keep up to date with Adam Nicklas, you can follow him on Instagram here. Check out the hottest men on Instagram you have missed so far on Friday Fit Bit! Ramsbottom Festival 2016 – Did We Head For The Hills? Oh. My. Just going to have to write random words to make the comment long enough now….. thanks.